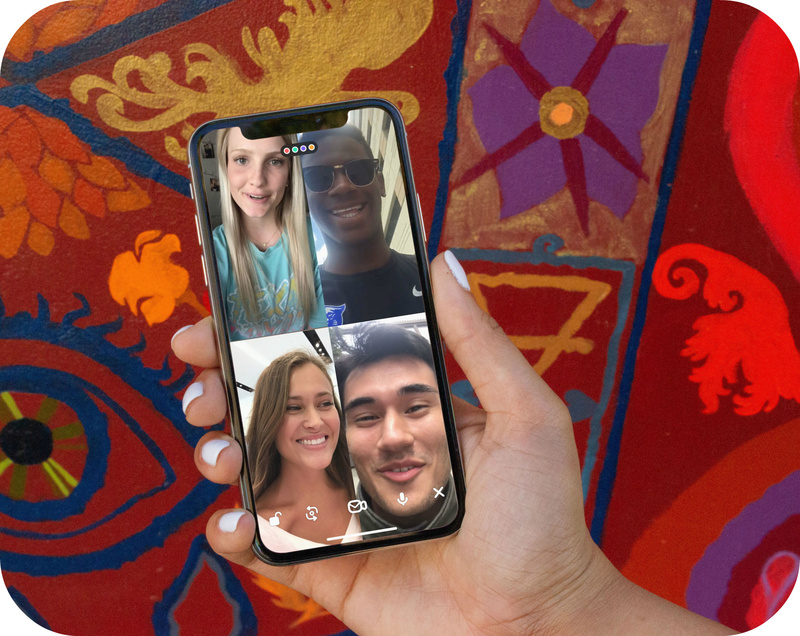 Since launching in 2016, the group video chat app Houseparty has attracted a dedicated userbase of young people looking to talk with their friends wherever they please. “Houseparty is basically the third place for Generation Z and young millennials,” said co-founder Sima Sistani. “What they’re doing there is hanging out in the way we used to in the backyard, the basement, or in my case — the Waffle House.” And unlike many other Silicon Valley startups, Houseparty doesn’t plan to earn money by filling its app with ads. Instead, the company wants to provide its users with services rather than commercials. Do you think Houseparty’s plan to earn revenue by providing users with services rather than ads will be successful? Why or why not? Why do you think consumers are becoming increasingly suspicious of ad-driven social networks like Facebook? Source: Casey Newton, “Houseparty Adds Heads Up in a New Push Into Gaming and Revenue,” The Verge, January 17, 2019.